Felice Gersh is a multi-award-winning, board-certified obstetrician and gynecologist and the founder of the highly successful Integrative Medical Group of Irvine in California. Felice was educated at Princeton University and USC and has more than 40 years of experience in all matters relating to women's health. Her main area of expertise is hormonal management and, specifically, polycystic ovary syndrome. She has held the post of clinical assistant professor of OB/GYN at the Keck-USC School of Medicine and remains affiliated with the University of Arizona School of Medicine, where she completed the fellowship in integrative medicine. She is also an expert reviewer for the medical board of California and a qualified forensic expert. Felice is a prolific lecturer, writer, podcaster, and broadcaster on ZubiaLive and is soon to finish her first book. See Articles By Felice Gersh, M.D. 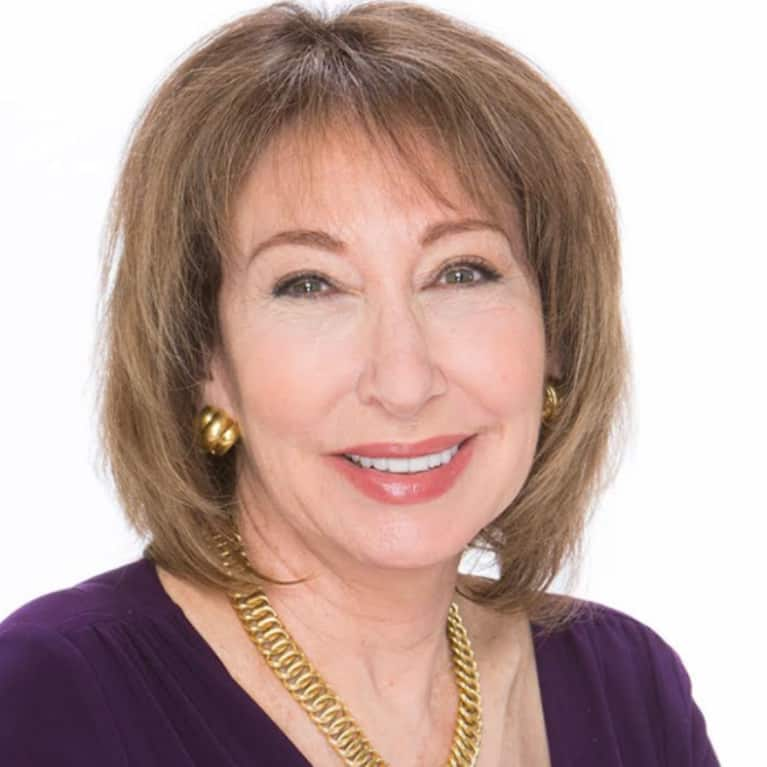 Connect with Felice Gersh, M.D.